There are over 70,000 chemicals approved by the FDA for consumption. Many of them have toxic effects on the body. When you unknowingly consume poisons in the food you eat, your body weakens and you invite cancer to attack. 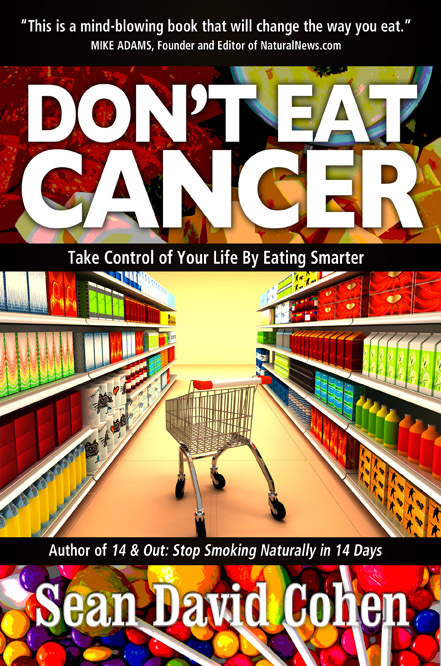 Don’t Eat Cancer teaches you to put up guards and filter common chemicals out of your daily food and skin intake. This Toxin 101 guide uses an easy-to-understand format and language that brings the science down to earth. Learn about toxins approved by the FDA as food. Learn how to quickly identify toxins in drinks, candy, gum, cosmetics, lotions, and even cigarettes. Adjust your consumption habits instantly! You don’t need a PH.D. to figure it all out—everything you need to know is here in Don’t Eat Cancer. Take control of what you consume and the path to good health will be yours forever. Sean David Cohen is a contributing writer for NaturalNews.com, where over 150 of his articles have been published on subjects ranging from chemicals in foods to natural remedies to strategies for quitting the smoking addiction. He has appeared on the Hampton Roads talk shows to present his unique strategies. 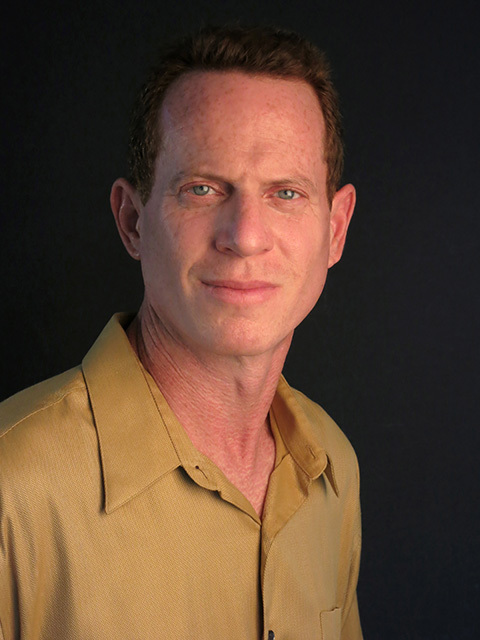 Cohen has written two novels and a book called 14 & Out, which will be published by Köehler Books in December, 2013. He appears on blog talk radio monthly to expose GMO (genetically modified organisms/food) and teaches a smoking cessation class in his hometown. He has a bachelor of arts degree in journalism with a focus on mass communication, and a master’s degree in education from the University of Georgia.